Thanks to a $10,000 Lowe’s and Keep America Beautiful grant, County Pines Recreational Complex at Samuel Friedland Park now has new trees and mulch! The trees were planted in November, and mulch was spread by six Lowe’s Volunteers on November 30. The trees will give shade to a playground that will be installed in the area in the future. The mission of the Palm Beach County Parks and Recreation Department is to make the quality of life for Palm Beach County residents and visitors better by providing diverse, safe and affordable recreation services, welcoming parks, and enriching social and cultural experiences. We achieve this by promoting wellness, fostering environmental stewardship, contributing economic value, and by improving our community every day for this and future generations. 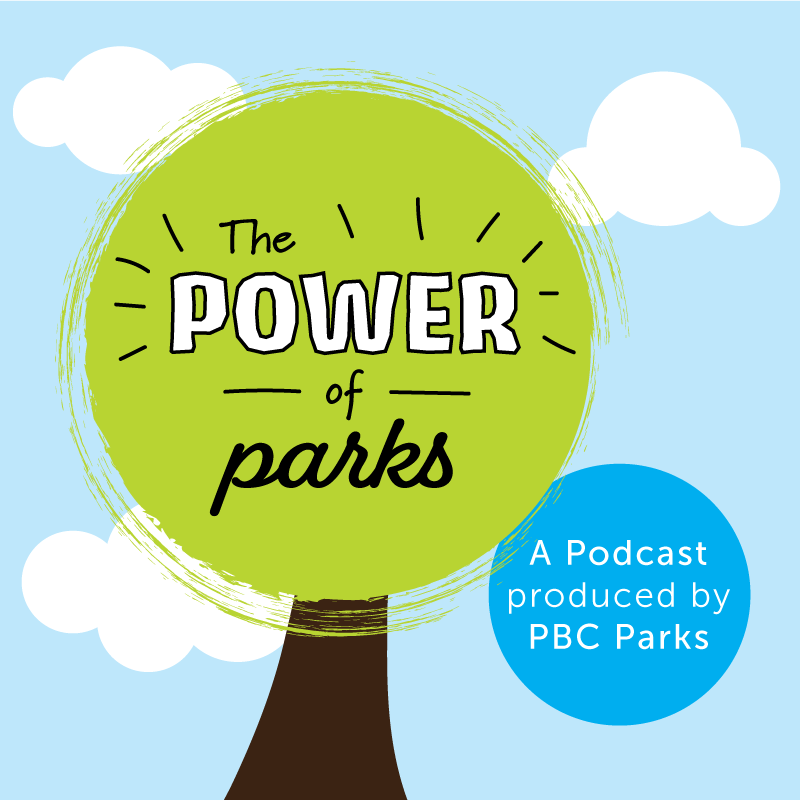 Visit pbcParks.com for more information.